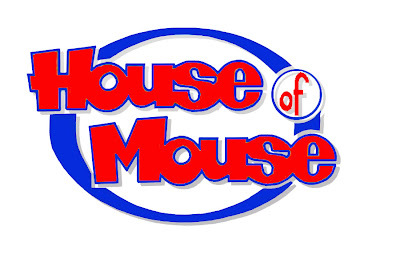 The Mouse and KB Home are teaming to turn your house into your very own Disney themed home. Through Disney Consumer Products, a unit of WDC, they plan on offering design centers that let you customize your house to reflect you Disney obsession... This service will be offered to eager Disney Geeks and home owners come 2008. KB had a lot of success with their Martha Stewart line of home designs. Sweet. Oh yes, this is good.